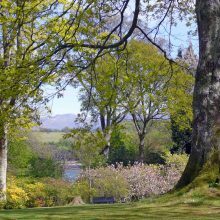 We have some of the most beautiful gardens in the UK, including some real hidden gems so why not come and visit. 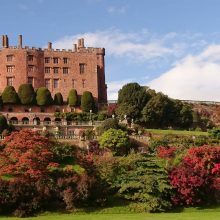 With each season bringing something new to see, a single visit to one of North Wales’ gardens will never be enough. You can be sure you’ll want to visit time and time again. Discover gardens hidden where you least expect them or visit our historic houses and explore acres of flora and fauna. 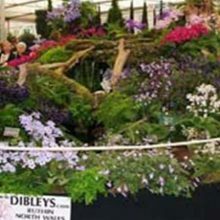 Remember you do not have to be a gardener to get pleasure and enjoyment from visiting our gardens in North Wales. 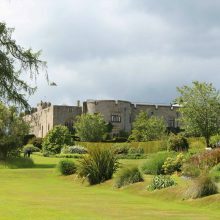 Chirk Castle was built in the late 13th century by Marcher Lord Roger Mortimer, during the reign of King Edward I. 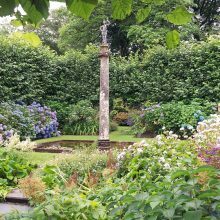 The historic Victorian gardens contain many rare and exotic shrubs and trees from around the world and are a garden for all seasons. 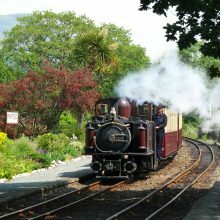 The Ffestiniog and Welsh Highland Railways stretch for 40 miles through the glorious Snowdonia National park. 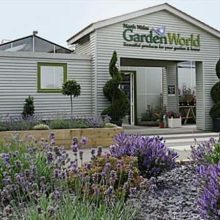 Welcome to North Wales Garden World Situated in North Wales in Kinmel Bay. 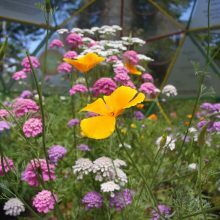 Nestled in the foothills of Snowdonia, the Centre for Alternative Technology (CAT) is a world-renowned eco centre that researches and supports greener ways of living. 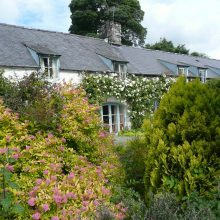 Situated high in the hill farming countryside, Caerau Uchaf is surprisingly sheltered and able to grow quite a variety of plants. Beautifully restored historic garden. Two acre formal Walled Garden with pool. 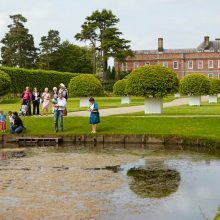 Explore a much-loved home, garden and 1,200-acre estate filled with the stories of the family and their servants. 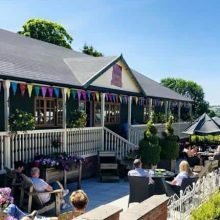 Jacksons “Boutique” isn’t any ordinary Garden Centre it has been described as many as a ‘ Hidden Gem’ From the moment customers enter the shop they are blown away by the vast amount of different items that we have on offer. 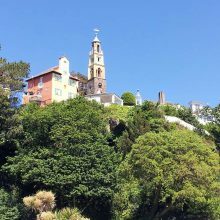 Portmeirion is an enchanting Italiante Village created by the renowned architect Sir Clough WIlliams-Ellis. 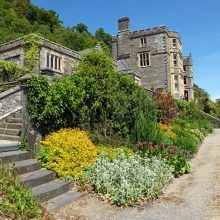 Laid out by Sir Clough Williams-Ellis, the gardens at Plas Brondanw are on designed axial views, which terminate with the surrounding mountain peaks. 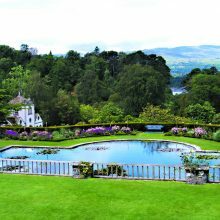 The ancestral family home of the Marquess of Anglesey sits on the shores of the Menai Strait enjoying breath-taking views of Snowdonia. 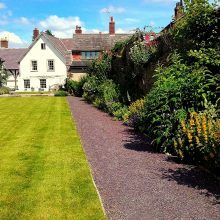 15th Century Timber Hall House and newly restored walled gardens dating from medieval times. 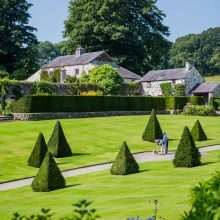 Laid out in the early 18th century the gardens feature the finest remaining examples of Italian terraces in Britain. 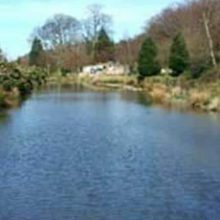 Conwy Water Gardens is set within the Snowdonia National Park in the picturesque Conwy Valley, North Wales. Besides our fully licensed Dutch Pancake House & Restaurant we have lots to offer.